Floyd Mayweather is looking to score some hits in the retail gym market. After he boxes UFC fighter Conor McGregor, Mayweather plans to launch a line of boxing and fitness gyms. The flagship Mayweather Boxing and Fitness is set to open in Los Angeles in November. Franchise gyms and affiliate partnerships at established fitness brands will follow, according to James Williams, the CEO of Mayweather Boxing and Fitness. Mayweather, who had a volatile childhood, found stability in boxing gyms, where his father and uncles trained him to become a superstar. "He wanted to create something where everyone could participate, so the flagship will be more expensive but then the franchise and affiliate levels will be more economical," Williams said. More than 162 million people around the world belonged to a health club in 2016, according to the International Health, Racquet & Sportsclub Association. Globally, the fitness industry generates more than $83 billion in revenue. 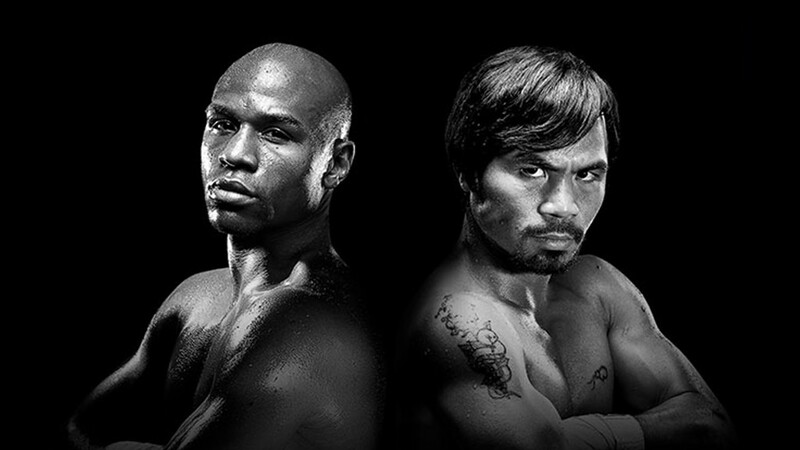 Franchises are set to open in the U.S. starting in 2018, and they'll carry the Mayweather imprimatur. Williams said the company plans to sell 500 franchise gyms and affiliate licenses within the next five years. Affiliate gyms won't carry Mayweather logos or signage, but they'll be able to offer classes and programs designed by the boxer. The idea is to provide as much access as possible. "Floyd wants a successful global business, but he doesn't want to be exclusive," Williams said. "He wants to enable others to train like he has for the past 20 years." For those who cannot make it to a physical location, Mayweather will provide virtual training through an app, which will launch after the McGregor fight on August 26. Users of the app will get special training exercises and workouts from Mayweather. The app is free, but users who want to access Mayweather's workouts will pay an in-app subscription. The launch of the gyms and the app will mark the first time Mayweather has ever shared his techniques. It's also the first time he's put his name to a licensing deal. Mayweather at 49-0 is tied with Rocky Marciano as the fighter with the most wins and no losses or draws. If he wins his fight against McGregor he has a serious claim as the best boxer ever.